Views on ADHD might actually change over time for many people. Teachers and doctors take a keen interest in ADHD as a diagnosed problem. These students may struggle in school and will show signs that they are failing in certain ways. Students want to make good use out of the advantages that they do have in school. Those facts include that ADHD, oppositional defiant disorder (ODD), and bipolar disorder of childhood are not realities; rather, they are constructs. Doctors and teachers are working together to better understand ADHD. Doctors and teachers may collaborate together to get the right treatment program in place. ADHD can be diagnosed to get the problem managed better in time. Students struggle and want to see progress being made when it comes to caring services. Doctors are working to better understand ADHD as it stands today. Do you have controversial views on learning struggles? What are they? Follow the views of one person who has a take on ADHD itself. That could sway opinions and convince people to follow along in time. Child behavior can escalate into a problem in the classroom setting. ADHD views may differ on how to approach that problem behavior in good time too. 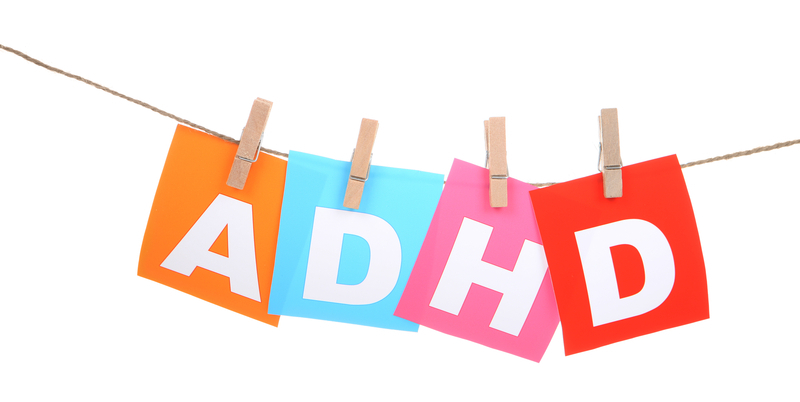 Parents are often wary about the ways to manage ADHD behavior in the classroom. They want a new approach and will work to see results for their child.